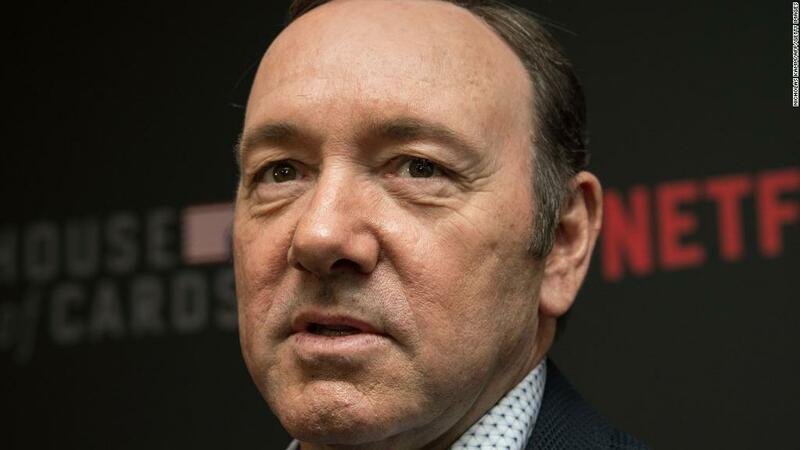 "House of Cards" creator Beau Willimon says he didn't know about Kevin Spacey's alleged inappropriate behavior on the set of the Netflix hit show. "I feel awful for the people who were wronged while working for House of Cards," Willimon told Deadline in a statement, which CNN independently confirmed. "The production did not inform me of the incident that occurred in Season One regarding Kevin Spacey or of any action taken as a result." CNN reported on Thursday new allegations of sexual harassment and assault on the set of "House of Cards." In response to the charges, Media Rights Capital, the production company behind the show, issued a statement and cited an incident that took place during Season One in 2012, when "someone on the crew shared a complaint about a specific remark and gesture made by Kevin Spacey." "Immediate action was taken following our review of the situation and we are confident the issue was resolved promptly to the satisfaction of all involved," MRC's statement to CNN said. MRC did not elaborate on the details of the incident. Willimon also spoke out on Monday after BuzzFeed published an account from actor Anthony Rapp, who alleges that Spacey made sexual advances toward him when Rapp was 14 years old. "During the time I worked with Kevin Spacey on 'House of Cards,' I neither witnessed nor was aware of any inappropriate behavior on set or off," Willimon said. "That said, I take reports of such behavior seriously and this is no exception. I feel for Mr. Rapp and I support his courage." Spacey issued an apology to Rapp on Monday saying, "I honestly do not remember the encounter, it would have been over 30 years ago," but the fallout from the accusations has been swift. MRC and Netflix suspended production for Season 6 of "House of Cards" on Tuesday, leaving the show's future up in the air. More accusers have come forward with allegations of sexual misconduct. Eight people spoke to CNN this week about what they witnessed or experienced while working on the set of "House of Cards." Spacey's talent agency and publicist ended their relationship with him on Thursday. Spacey has yet to respond to the latest allegations against him.